Our Tavarua Bamboo Shades come from earth friendly, wild grown bamboo. No pesticides or chemicals are using in the farming of the natural grasses and bamboo. The privacy and blackout liners are also made from environmentally cloth fabric that is PVC free and recyclable. 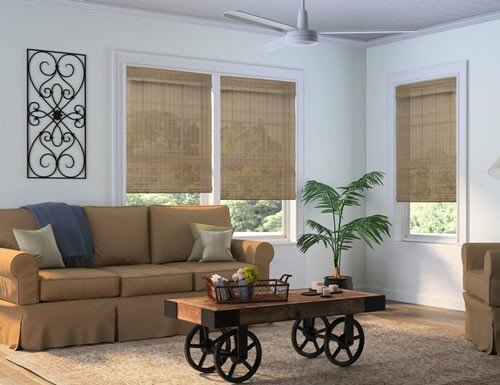 Our other woven wood shades offer a polyester based liner and we cannot claim these bamboo shades to be chemical free as we do with the Tavarua shades. 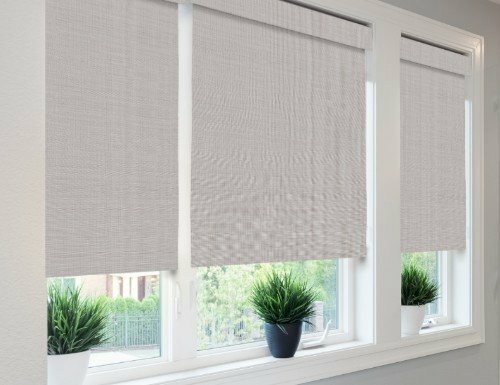 We are currently offering free edge binding on all Tavarua shades as well as free liners with the purchase of four or more Tavarua shades. This is a big savings as the privacy and blackout liners are 30% to 40% more per shade. 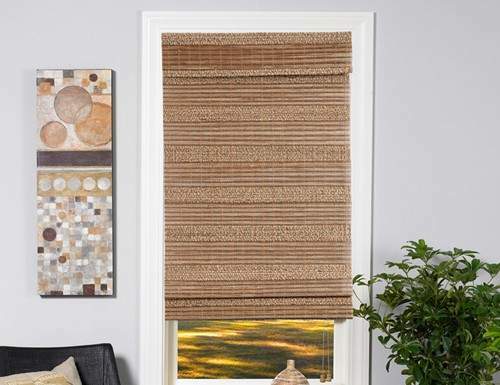 Because woven wood shades do not offer complete privacy we suggest adding liners for privacy or blackout bamboo shades. 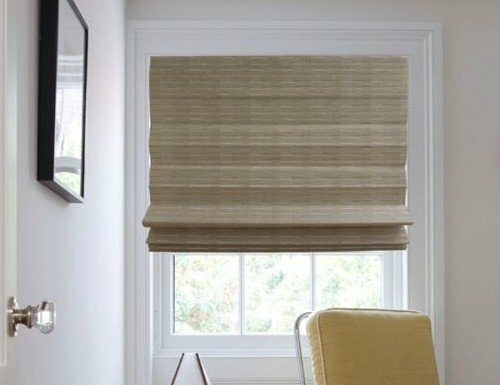 We also recommend edge binding to protect the edges of the bamboo shades from catching and breaking.